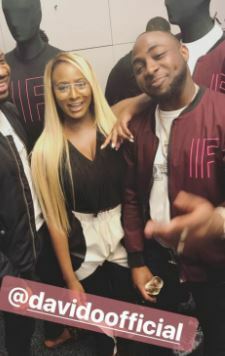 Billionaire daughter, Florence Otedola popularly known as DJ Cuppy has decided to reveal that she’s worked her way up in the entertainment without using her father’s money to rake up influence like some of her counterparts do. Speaking in a chat with E-Daily, DJ Cuppysaid though she is the daughter of an oil magnate, her dad’s name rarely opens all doors for her. She said: “People have to understand that just because I was born into my family does not mean that it opens all doors, that is everyone’s outside perspective. My inside perspective is just being someone’s child; how can being someone’s child be used against you?